LOVELY 2 BEDROOM, 2 BATH HOME IN CRESTVIEW RIDGE ... A GREAT CENTRAL CLEARWATER NEIGHBORHOOD!!! 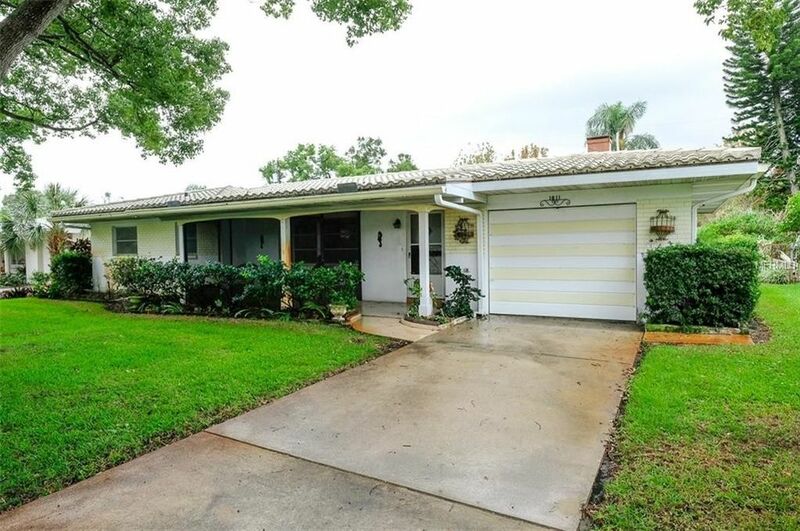 BEAUTIFUL ORIGINAL TERRAZZO FLOORS, KITCHEN WITH BUILT IN OVEN AND COOKTOP, LARGE LAUNDRY ROOM, SUNKEN FLORIDA ROOM, PLUS A CRAFTS/BONUS ROOM! NEW TRANE A/C IN 2012! A GARDNER'S DELIGHT WITH LUSHLY LANDSCAPED YARD AND A SHED WITH A GREENHOUSE! PRIVACY FENCED IN YARD! CLOSE TO EVERYTHING! GREAT SCHOOLS, SHOPPING, RESTAURANTS AND BEAUTIFUL GULF BEACHES AT AWARD WINNING CLEARWATER BEACH!! NO HOA, NO FLOOD INSURANCE, VALUE SEEKERS... TAKE NOTE!!! BETTER HURRY!! !